a very nice experience to visit China's performing arts centre. having a klook ticket was less of a hassle instead of buying and lining up on queue. 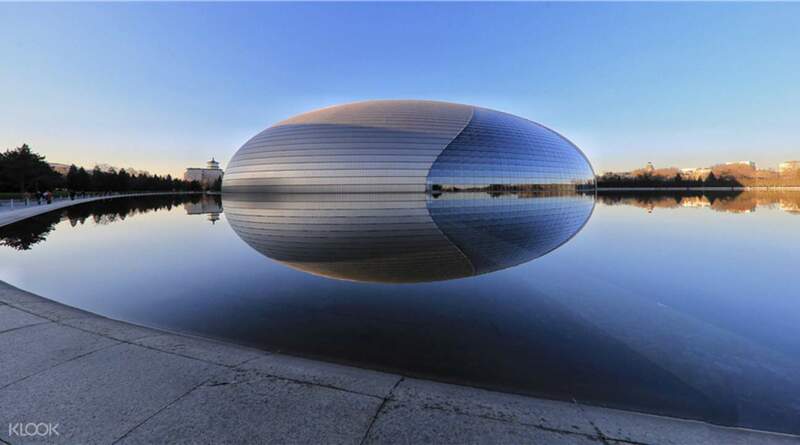 Asia's largest theater, the National Centre for Performing Arts (NCPA) in Beijing is easily a must-see when you're traveling in China, especially for art and performance art lovers, not to mention architecture lovers too. Shaped like a giant egg - hence it's famous nickname, "The Giant Egg" - its design by French architect Paul Andreu is one of the most innovative and recognizable in the world. 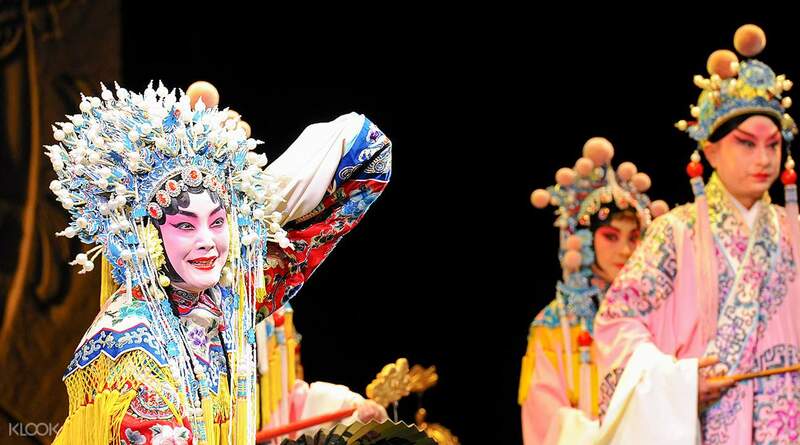 In addition, the NCPA has played host to over 70 different productions and hundreds of exhibits since its inauguration in 2007, solidifying its role as one of the most popular places in China. If that sparks your interest, then this is surely a must-see attraction for you! 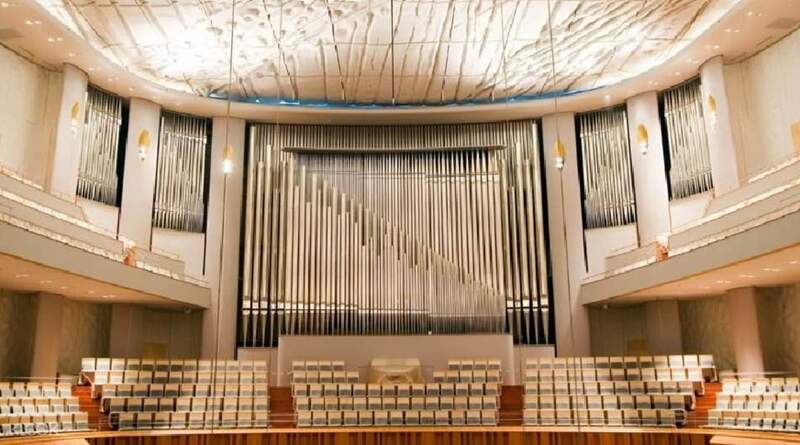 Get discounted tickets to the NCPA and find yourself in awe of its amazing architecture, hundreds of exhibits, and more! Walk through the opera house, concert hall, and two theaters, and get a behind the scenes look at where the actors and musicians perform. While you're there, don't forget to look for Asia's largest organ pipe, or spend time inside any of the souvenir shops and purchase a little something to remember your trip by! If you're lucky, you might even be able to catch any of the free performances at the centre. With so much to see and do at the theater, you'll surely be in for a fantastic afternoon! NCPA also showcases several kinds of exhibitions - from paintings, to sculptures and more! 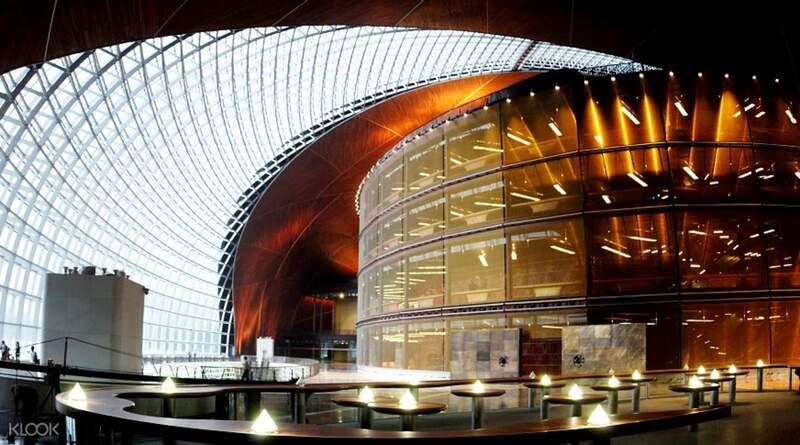 a very nice experience to visit China's performing arts centre. having a klook ticket was less of a hassle instead of buying and lining up on queue. 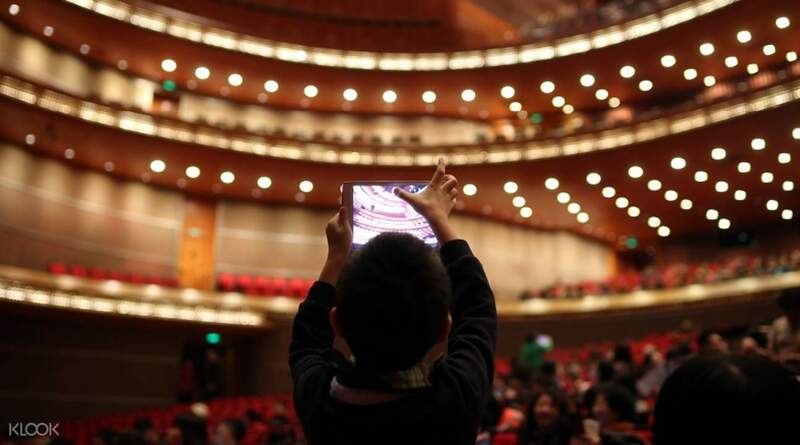 a very nice experience to visit China's performing arts centre. having a klook ticket was less of a hassle instead of buying and lining up on queue. We couldn't find the entrance at first, so we end up taking one whole round of the place. The entrace was just outside the station. But the ticket redemption eas super easy. Just saw the booking to them, they'll give the ticket. We couldn't find the entrance at first, so we end up taking one whole round of the place. The entrace was just outside the station. But the ticket redemption eas super easy. Just saw the booking to them, they'll give the ticket. If you enjoy modern architecture, you'll love seeing this building. I didn't get a chance to see any of the performance areas, but even still I found the building very interesting. It's not very expensive and well worth the trip. So different from the nearby ancient Forbidden City or the enormously imposing Tiananmen Square. If you enjoy modern architecture, you'll love seeing this building. I didn't get a chance to see any of the performance areas, but even still I found the building very interesting. It's not very expensive and well worth the trip. So different from the nearby ancient Forbidden City or the enormously imposing Tiananmen Square. Good architecture! It wasn't crowded when we came so plus points for that. Beautiful place from the outside, and the inside is fascinating. Worth the money. Good architecture! It wasn't crowded when we came so plus points for that. Beautiful place from the outside, and the inside is fascinating. Worth the money. Upon exiting the Subway station, you will easily find the ticket redemption booth. Upon exiting the Subway station, you will easily find the ticket redemption booth. It is just the entrance ticket to enter the building. There is nobody who explains or guides, not even a pamphlet about the building. The architecture is interesting also from inside, but if time is short, it is not really a must have seen spot inside. Outside it is only a few steps from the entrance of the forbidden city, so should be visited "by the way" (for free). It is just the entrance ticket to enter the building. There is nobody who explains or guides, not even a pamphlet about the building. The architecture is interesting also from inside, but if time is short, it is not really a must have seen spot inside. Outside it is only a few steps from the entrance of the forbidden city, so should be visited "by the way" (for free). The main highlight, which was the main theatre, was out of bounds. If NCPA are to collect entrance fees, at least open up the main theatre for viewing. Basically nothing else to see. Wasted time and money. Not recommended. I would not even give 1 star. The main highlight, which was the main theatre, was out of bounds. If NCPA are to collect entrance fees, at least open up the main theatre for viewing. Basically nothing else to see. Wasted time and money. Not recommended. I would not even give 1 star.